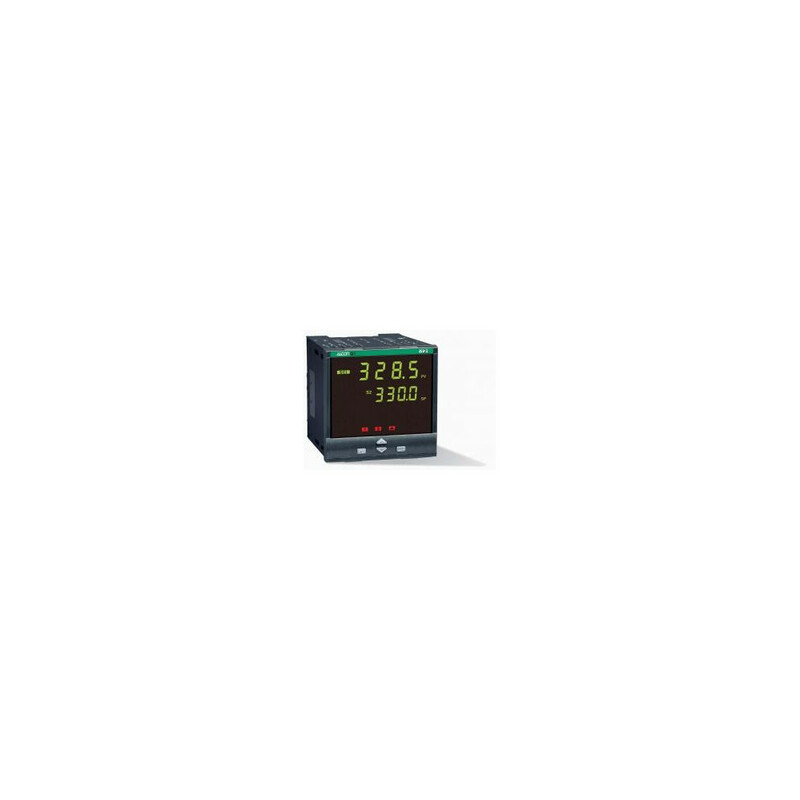 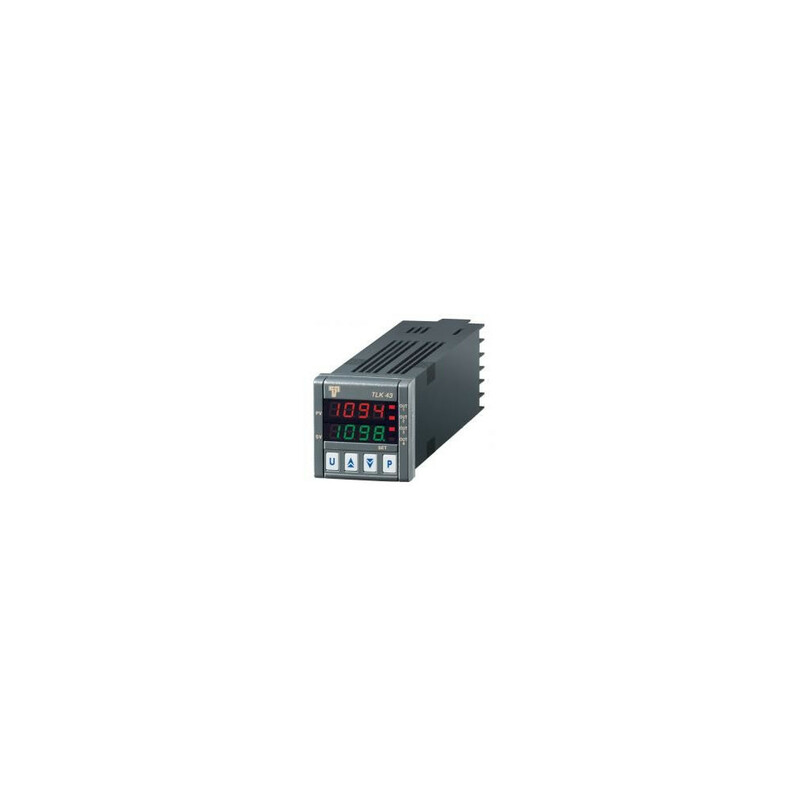 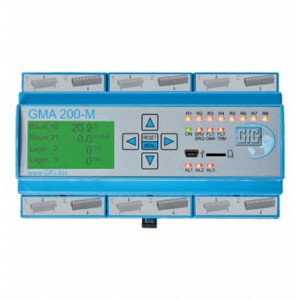 GfG Instrumentation introduces the new GMA 200-MT Fixed Gas Monitoring Controller. 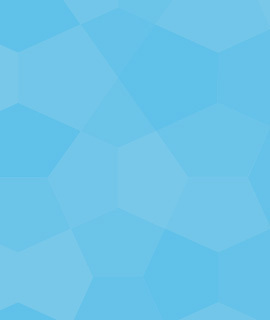 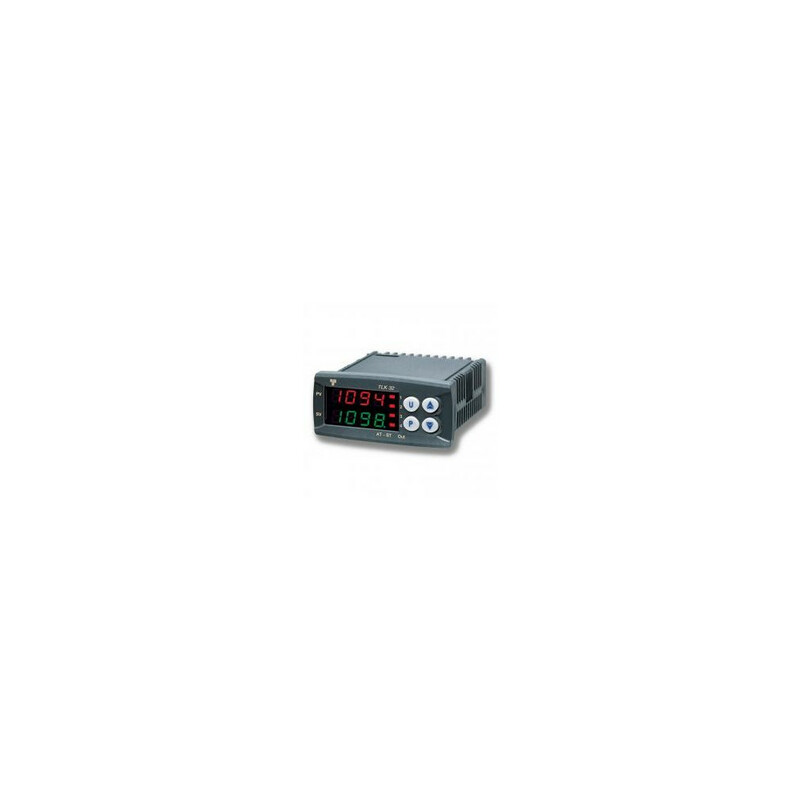 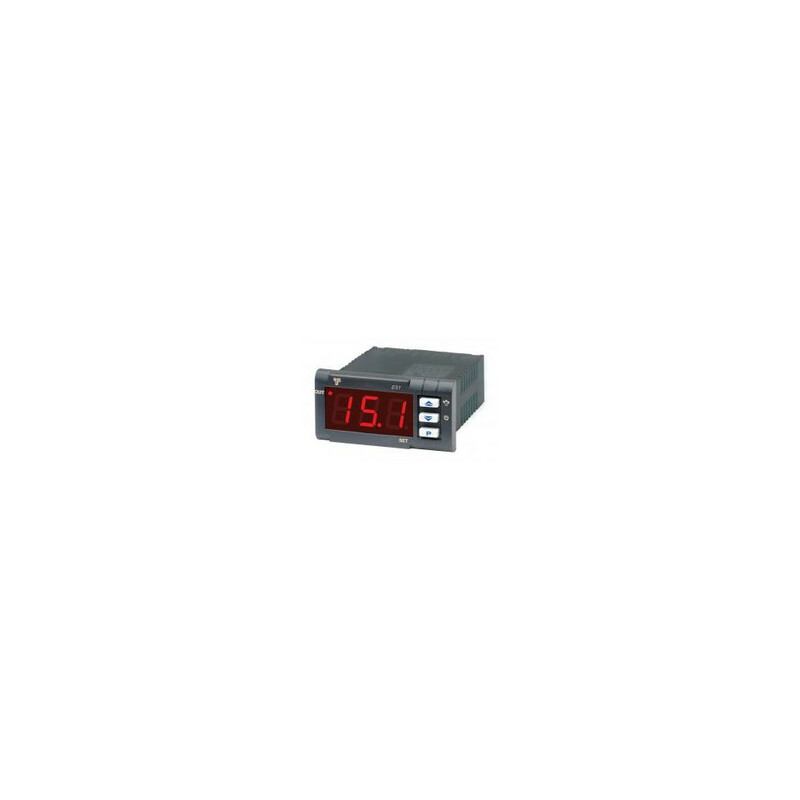 A variety of transmitters can be connected to it for measurement of combustible, toxic gases/vapors and oxygen. 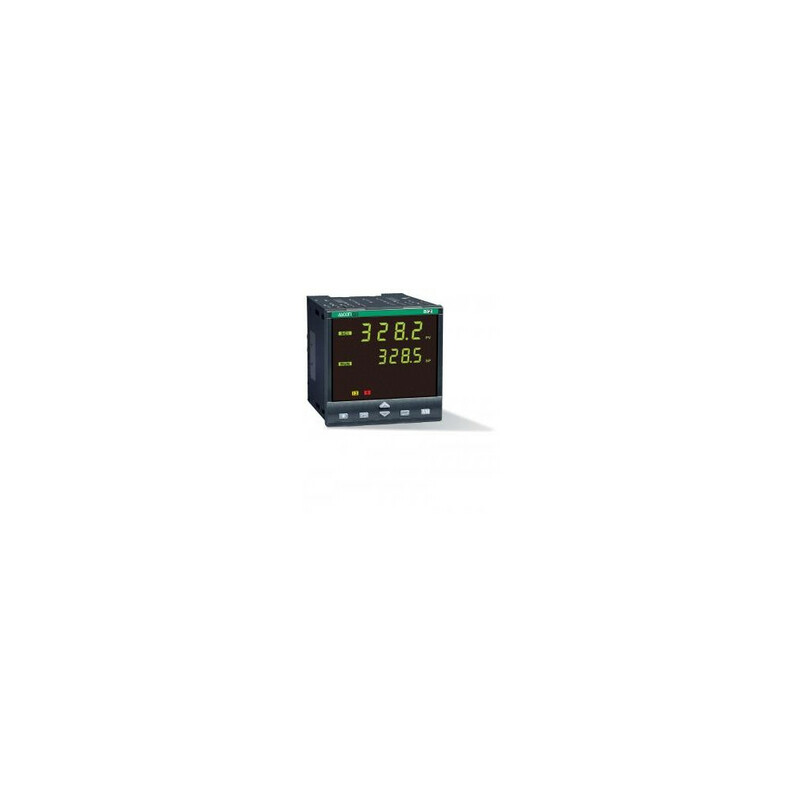 The compact design of the GMA 200 series as a DIN rail module enables cost-effective and space-saving installation. 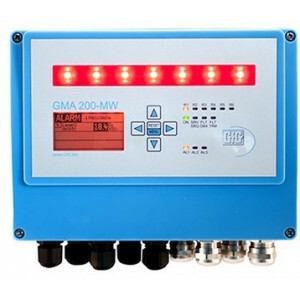 Up to 16 detectors can be connected to the GMA 200 gas warning system. 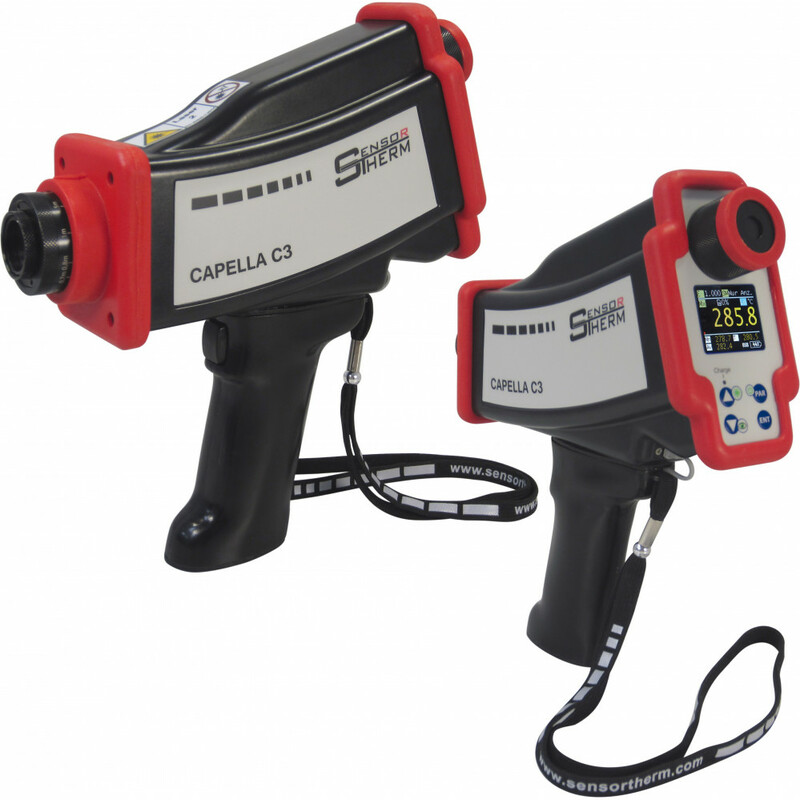 The quick and easy configuration of the measuring point designations, the detector type, the type of gas and measuring range as well as three individual or specified alarm thresholds can be programmed for each measuring point using the configuration software through a USB port. 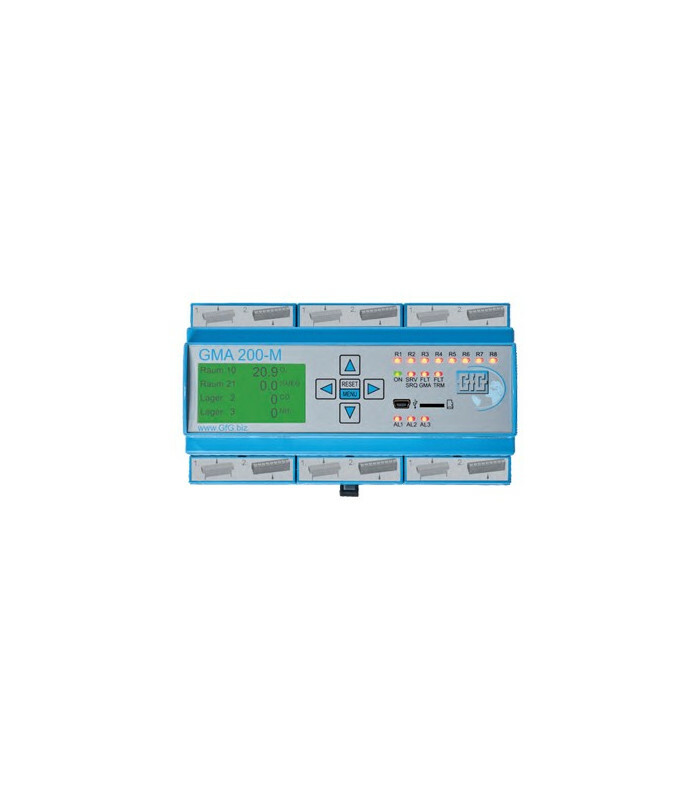  The configuration software offers numerous and flexible options, such as the assignment of one or several measuring points to relays, single alarms per measuring point and alarm threshold, configuration of collective or group alarms and fault messages and voting functions. 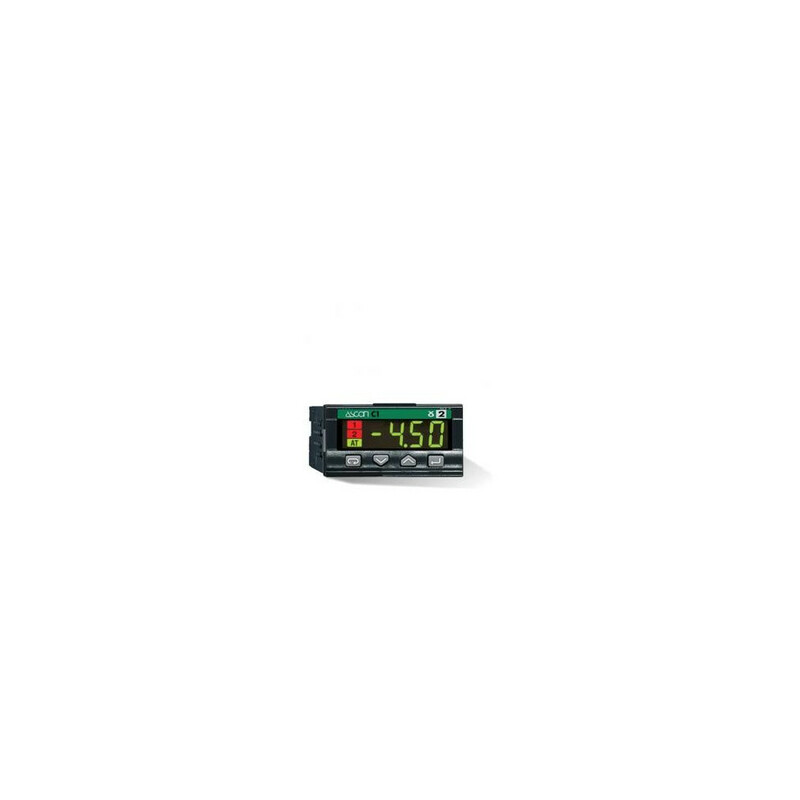 The GMA 200-MT has an intuitive, backlit graphical LCD with “traffic light function” (green, amber, red) in the event of gas alarms. 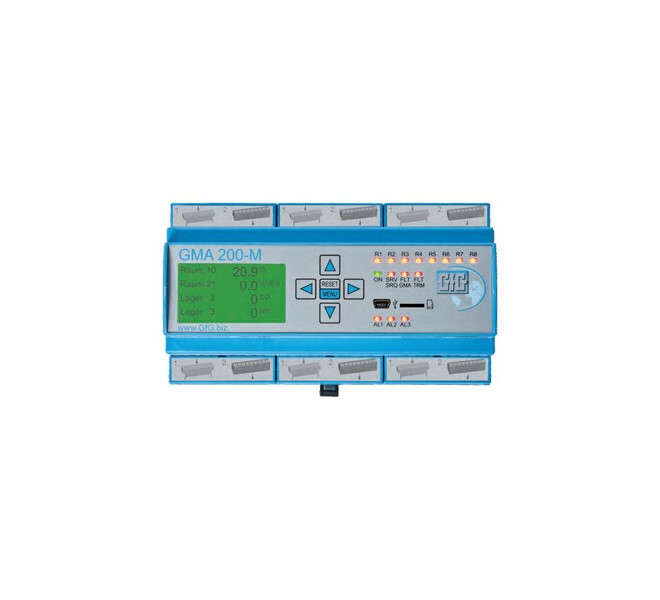 The GMA 200-MT gas warning system can be equipped with a micro SD card for saving the measured values, mean values, alarm events and faults. 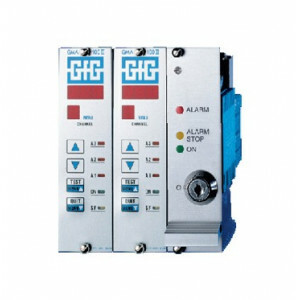 If switching functions for explosion protection are required, the GMA 200-MT gas warning system is the optimal solution.